Florence Nightingale might not recognise the world we live in today, but her ambition and dedication to providing better and safer healthcare practises is an inspiration that stands the test of time. To celebrate the achievements and dedication of all nurses, 12th May is now marked as International Nurses Day and is celebrated around the world. Just as Florence did throughout her career, there are many nurses working outside their country of birth today. At Barchester we welcome nurses from overseas and applaud their hard work alongside all our nurses on International Nurses Day. Ioana tells us how International Nurses Day is celebrated in Romania, “We hold meetings and conferences in hospices and hospitals. There is also an emphasis on the dedication of student nurses, so there are lots of talks held in schools and colleges; it’s lovely. This year I am looking forward to celebrating International Nurses Day as we do in Romania in my care home”. Ioana quickly moved from her Head of Unit role to Senior Clinical Lead Nurse and more recently into a Deputy Manager role. 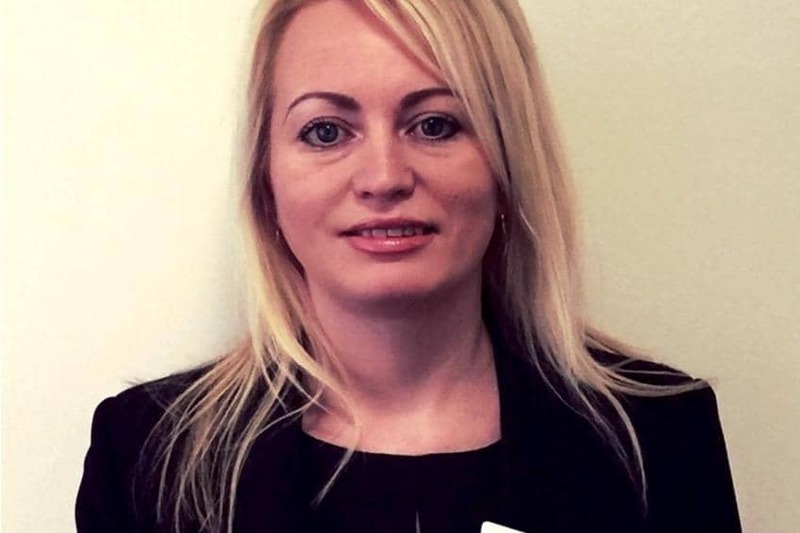 This role has enabled her to combine the two things she believes in strongly; person-centred care for the residents in her care and building a strong team within the care home.